NIce. 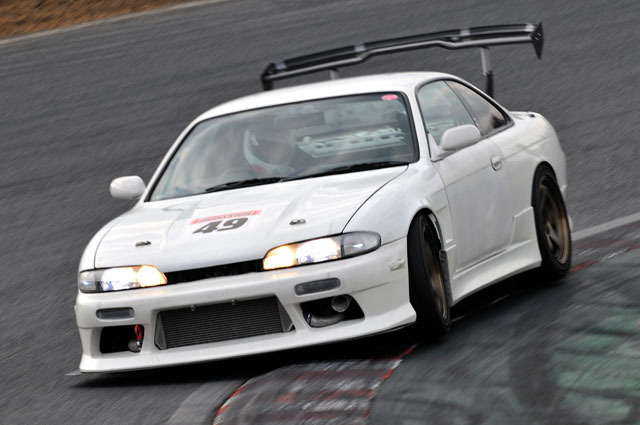 How successful is the S14 btw? Just got one myself. 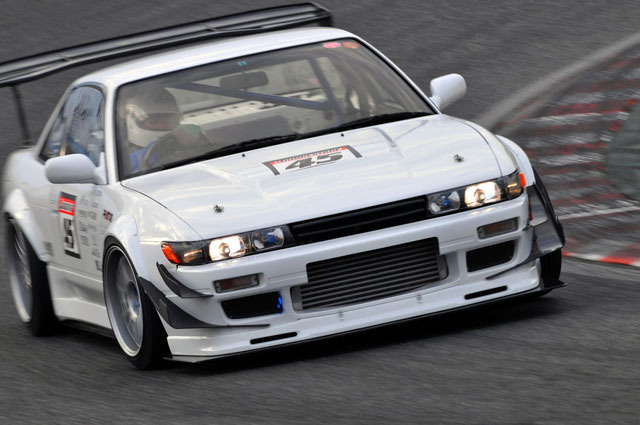 Any specs on the S13 posted. Aero, Tuner ETC, it looks amazing! 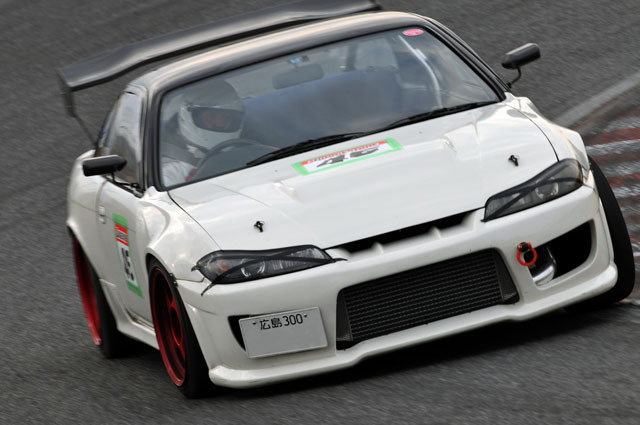 hi what front bumper is that s15 sporting? Been searching but can’t seem to find the co that makes it. I believe that is the Chargespeed Bumper.